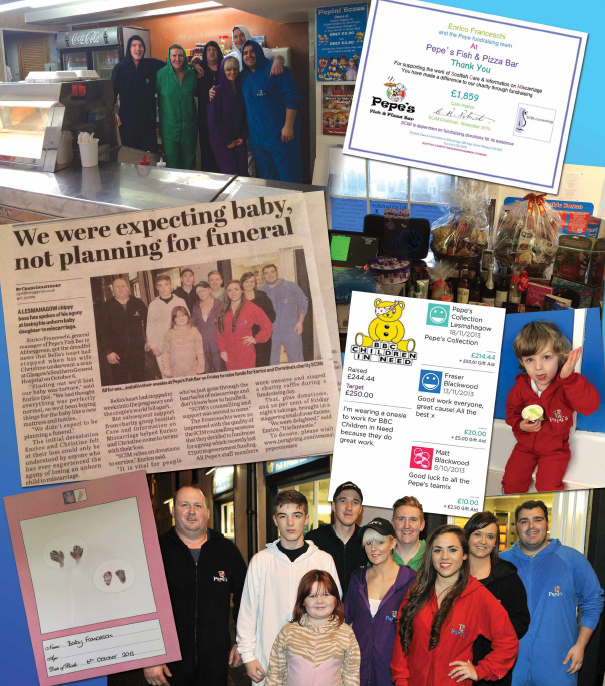 On Friday November 15th, 2013, everyone at Pepe’s took part in our ‘Wear a Onesie to Work Day’ to raise awareness and funds for Miscarriage Support and Children In Need. We managed to raise a fantastic £2103.44 for these two great charities which are important to us for different reasons. I would like to thank everyone that helped us with this good cause!